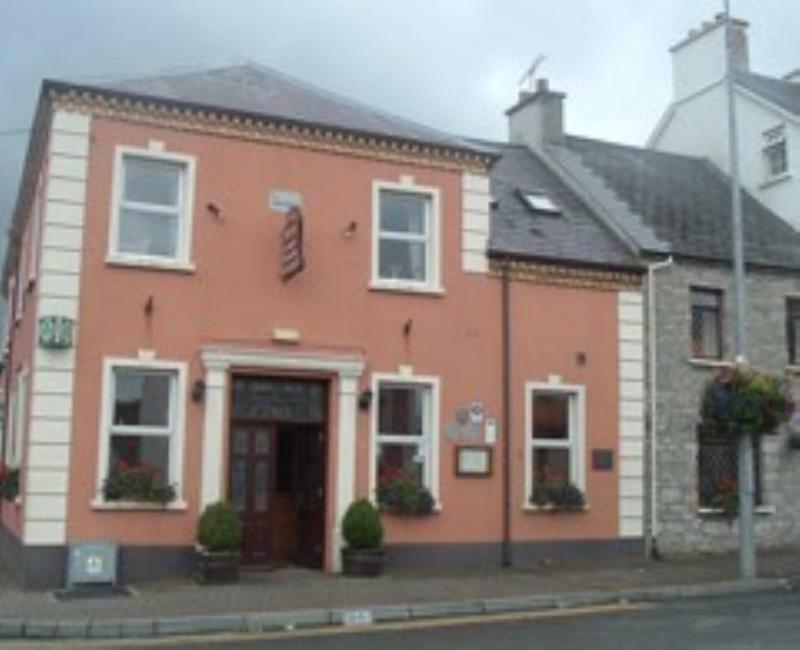 Piero Melis's modest restaurant-with-rooms does indeed occupy the old courthouse in the pleasant village of Kinlough close to the Leitrim border. The kitchen scores with its enticing mix of old-school trattoria standards and more exciting regional specialities. The list of pasta includes some interesting ideas including linguine with sea urchins, chilli and parsley or fettuccine with smoked salmon, vodka and tomato sauce, while main courses might range from peppered Thornhill duck breast with spinach and wild mushrooms to fillet of beef with Gorgonzola sauce. The Courthouse has four pleasant guest rooms and offers attractive weekend deals.